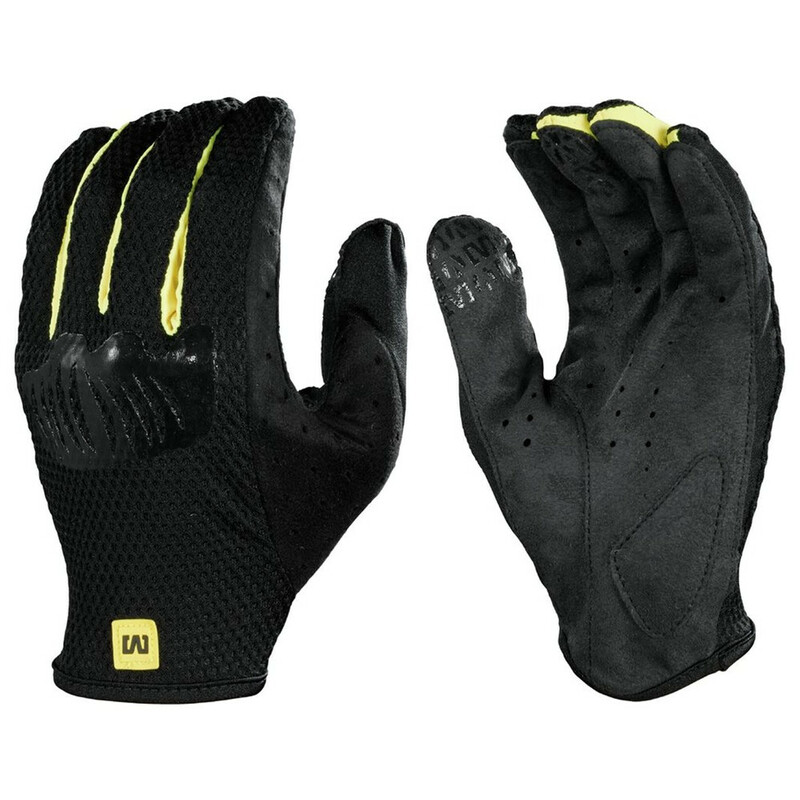 When you're getting after it, Mavic's Stratos Gloves deliver. Their close-fitting design makes shifting and braking easy and the thin unpadded palms offer maximum bar feel and breathability. 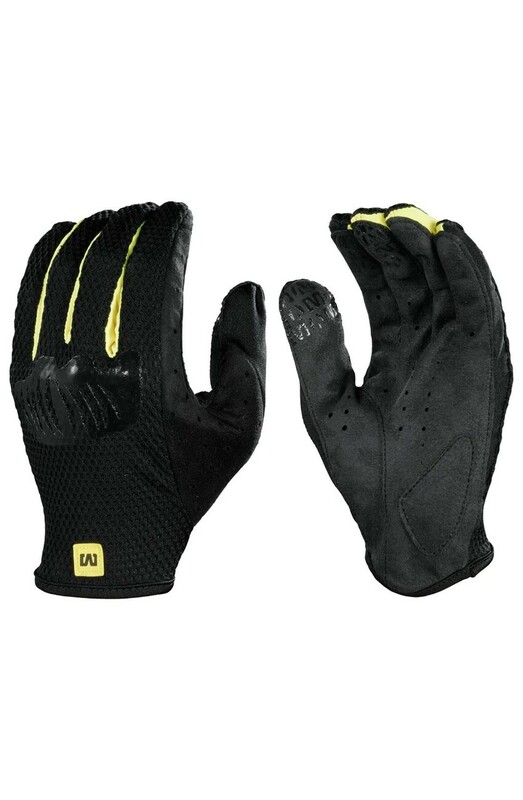 Plus, these lightweights have comfy elastic cuffs, fingertip grips, and mesh backs for excellent ventilation.